I think fall might just be my absolute favorite time of year for portrait sessions! I mean, the leaves! The cool brisk weather! The golden sunsets! When you mix them all together, it a recipe for so truly gorgeous images. As you’ll see below, that definitely proved to be true with my most recent maternity portraits session. 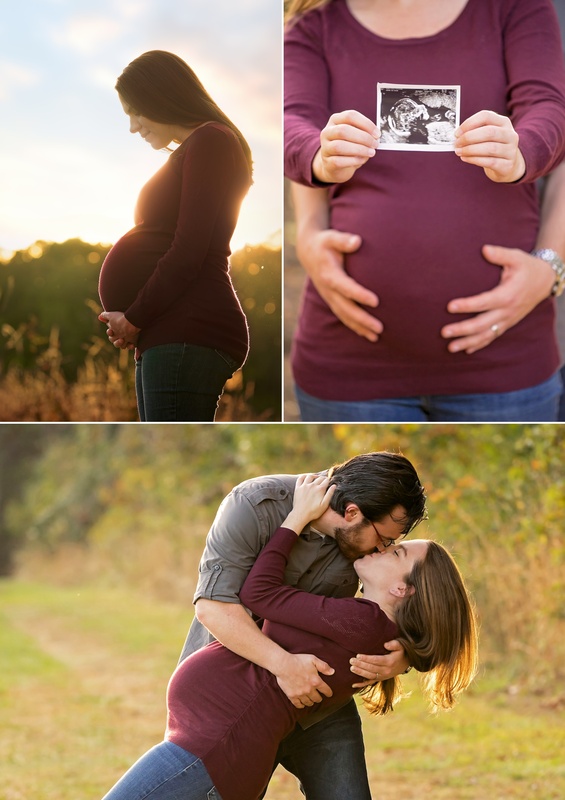 I was so excited to meet up with Kyle and Laura for their maternity portraits. We met at one of my favorite fall portrait locations, Veteran’s Park in Hamilton, NJ. Veteran’s Park always looks gorgeous this time of year and the weather was perfect. 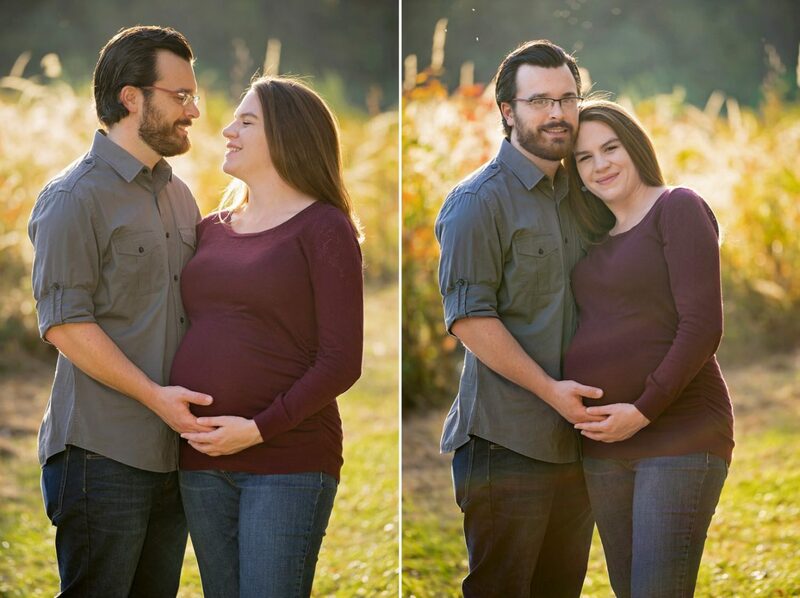 Laura and Kyle are expecting their first child, a baby boy, due in just a few days! Laura told me that they haven’t had portraits taken of the two of them since their wedding. She wanted to capture this special time in their lives as they grow from a family of two to a family of three. With only 9 days until Laura’s due date, I can only imagine how she felt trucking around the park with me, but she was a total trooper and still looking amazing doing it! Kyle was such a loving husband and did everything he could to make sure his wife had the best experience possible during our session, including putting on her boots. I know Kyle and Laura are going to be rockstar parents when their little one gets here. 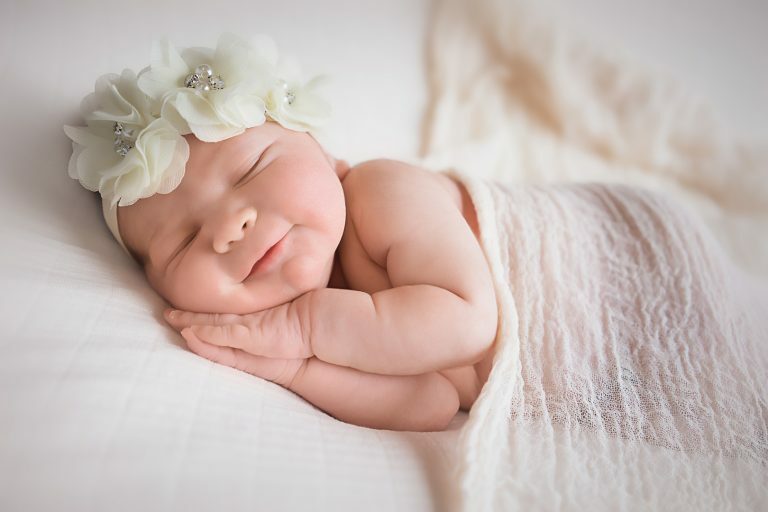 Stay tuned, because I’ll be photographing their little angel as soon as he arrives!